We remove glue down hardwood, ceramic tile, stone, linoleum, marble, carpet, etc. 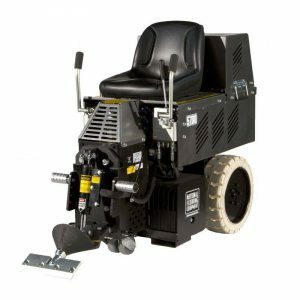 using a ride on floor stripper. This machine is small enough to fit through a doorway and reduces removal time by 75%. Lower cost when compared to manual removal. William 225-485-9080 for an estimate.